• In some histories, Silver Bowl IV & V are the 2010 and 2011 games. 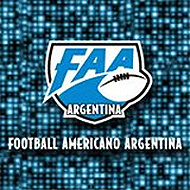 Uruguay could not afford to send a team to Argentina in 2008 or 2009. At least Argentina claimed a forfeit win for one of these two years. It is shown for 2008 above. I think Uruguay did not count the forfeit. But the 2012 and 2013 games are Silver Bowls VII and VIII in every report seen.. So, all must now accept the forfeit game as Silver Bowl IV. • From 1947 to 1950, the game between the Mexican national team and an American college or military eleven was called the Silver Bowl. 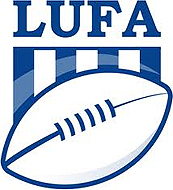 • The A2 Italian League of American Football (NFLI) also hold a Silver Bowl game.